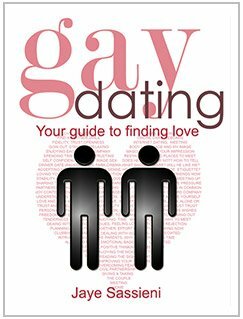 NEW BOOK: GAY DATING; your guide to finding love. 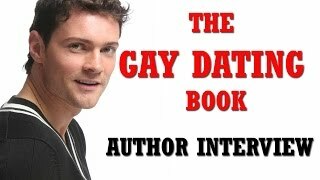 The Essential read for every Gay Man. Finally, a straight-forward, helpful guide for gay men who are looking for love. As well as examining how and where to find your Mr Right, this book asks what is stopping you from finding a suitable partner? This positive and inspiring book will leave you feeling clearer about your relationship goals and how to achieve them. Understand how heterosexual society affects gay mens upbringing, self-esteem and dating behavior. Learn how and where to find Mr Right; alternatives to bars and clubs. Become successful with online dating. Approach guys in different social situations & learn how to ask him out. Examine your dress sense, etiquette, body language and overcome fear of rejection. Identify & break unhelpful patterns. Spot & avoid unavailable men. Embrace masculinity & femininity in yourself & others. Love yourself; boost your self-confidence and think positively. Buy online now for just £9.99. Save £2.50 on shipping; buy direct at our next event! !